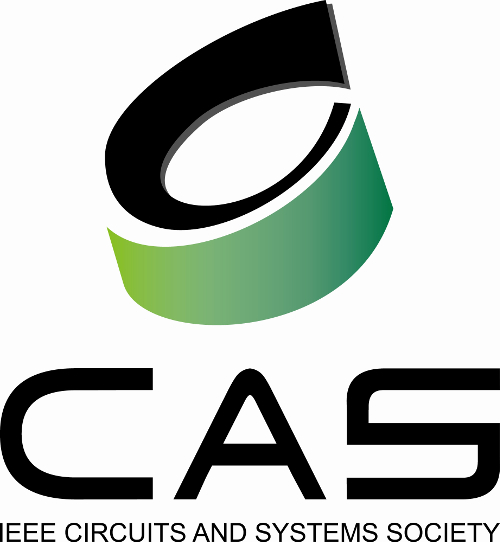 This workshop will extend the successes of LPIRC in the past four years identifying the best vision solutions that can simultaneously achieve high accuracy in computer vision and energy efficiency. Since the first competition held in 2015, the winners’ solutions have improved 24 times in the ratio of accuracy divided by energy. LPIRC 2019 will continue the online + onsite options for participants. One online track with pre-selected hardware allows participants to submit their solutions multiple times without the need of traveling. One onsite track allows participants to bring their systems to CVPR. Onsite Track (objection detection): No hardware or software restriction. Bring your system to CVPR. More details of the tracks are described below. For the onsite track, Xilinx Ultra96 + PYNQ framework http://www.pynq.io/community.html is an option available to participants. Xilinx will provide support and possible HW donation. People interested in this opportunity may contact Naveen Purushotham (npurusho@xilinx.com) for more details. All participants must register before 2019/05/30. Registration open 2019/03/15 at https://lpirc.ecn.purdue.edu/. To win a prize in 2019 LPIRC, a solution must be better than the state of the art. Please note that this is a new requirement in 2019. The requirement in each track is shown below. If a solution’s score is below the threshold performance, it cannot win. If a solution’s score is better, it still has to beat the other solutions submitted to 2019 LPIRC. LPIRC 2019 is a one-day workshop and will feature three speakers, a session on future low-power computer vision, and the onsite competition. The program for LPIRC is shown below. 2019 winners will be invited to speak in a workshop co-located with 2019 ICCV. LPIRC 2019 is sponsored by Xilinx, Google, Mediatek, IEEE Circuits and Systems Society. LPIRC 2015-2018 sponsors include Google, Facebook, Nvidia, Xilinx, Mediatek, IEEE Circuits and Systems Society, IEEE Council on Electronic Design Automation, IEEE GeenICT, and IEEE Council on Superconductivity. 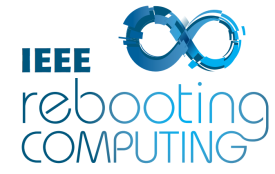 IEEE Rebooting Computing is the founding sponsor of LPIRC.